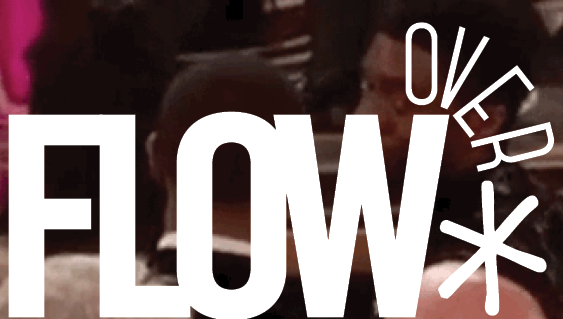 Flow is an online journal of television and media studies launched in October 2004, and since then, we have published 1400+ columns by over 700 authors from around the U.S. and the world. Flow‘s mission is to provide a critical forum where scholars, teachers, students, and the general public can read about and discuss the changing landscape of contemporary media at the speed that media moves. Flow is a project of the Department of Radio-Television-Film at the University of Texas at Austin. Flow is coordinated and edited by graduate students in the Department of Radio-Television-Film and is published monthly.